2016 June « GASTHAUS: got 'kraut? The word “strudel” means “vortex,” “whirlpool,” or “eddy” in German. The word comes from the layers of dough that swirl throughout the filling. The oldest known recipe for apple strudel is from Austria in 1696. Apple strudel originated in Vienna, Austria. Apple strudel is especially popular in Austria and in European countries that belonged to the Austro-Hungarian empire in the past. Purists say that the dough when baking apple strudel should be so thin that you can read a newspaper through it, while a legend has it that the Austrian Emperor’s perfectionist cook decreed that it should be possible to read a love letter through the dough. 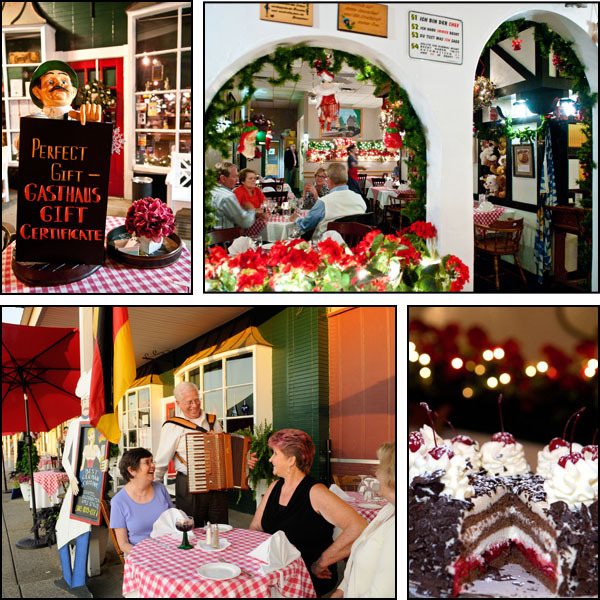 Don’t miss out and have your Strudel at the Gasthaus! !